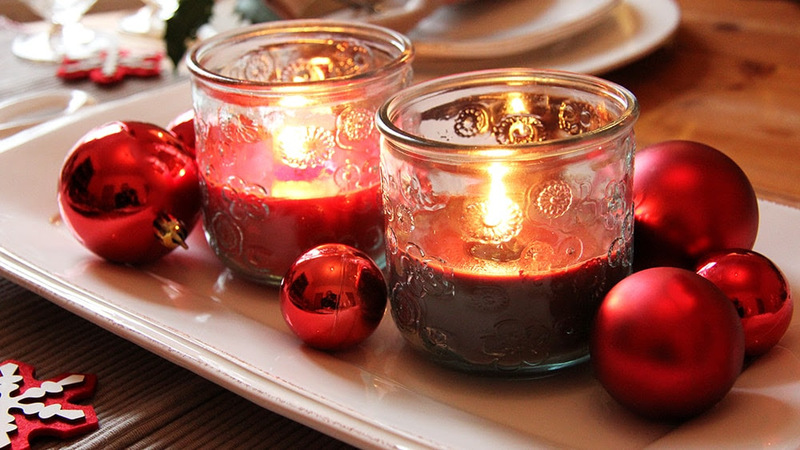 Looking for last minute presents, these red berries or cinnamon candles by St Miguel in their recycled etched tumblers will give a cosy feeling to any room. The scent is very subtle and the reflection created by the light on the design is lovely. About £4.00 per candle. At Pebble Soup, we love making our own soups but sometimes, it's not always possible. My brand of choice is Heinz, mostly because I like the way this company works with farmers around the UK. 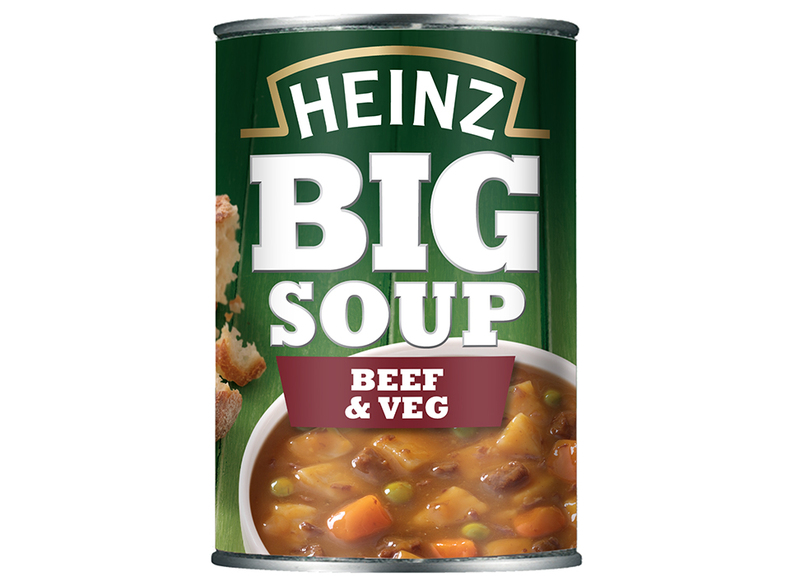 Heinz has a new range called Big Soup. 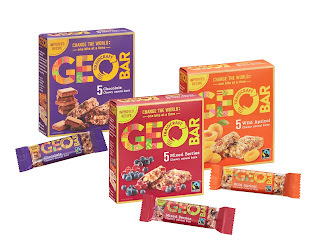 As always when trying out new products, it's a bit hit and miss. Big Soup has large chunks of Beef, chicken or lamb with vegetables. 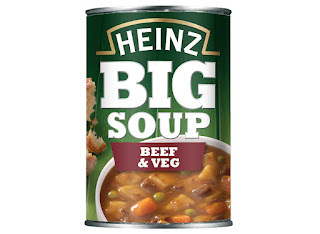 I do prefer the Soup of the Day range for it's a little funkier however Heinz Soup has delivered heart-warming comfort to us for over 100 years so they know one or two things about trends and in my opinion, their range with only classic and funky was missing a chunky option. In other news, you will be happy to know that the legendary GEO bars have had their sugar content reduced but I suppose they will be languishing in the cupboard until Christmas is over.